Women have looked to Jane Austen’s heroines as models of appropriate behavior for nearly two centuries. Who better to understand the heart of a heroine than Austen? In this delightful epistolary “what if,” Austen serves as a “Dear Abby” of sorts, using examples from her novels and her life to counsel modern-day heroines in trouble, she also shares with readers a compelling drama playing out in her own drawing room. 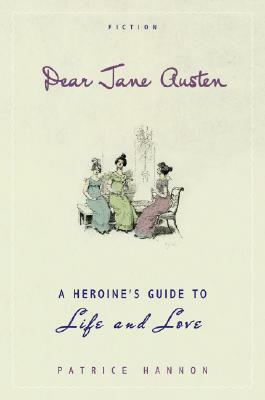 Witty and wise—and perfectly capturing the tone of the author of Persuasion and Pride and Prejudice—Dear Jane Austen is as satisfying as sitting down to tea with the novelist herself.